Cold Spring Harbor school district serves the towns of Lloyd Harbor, Lloyd Neck, Laurel Hollow, and Cold Spring Harbor. It is a highly regarded district that offers many opportunities to families and students. 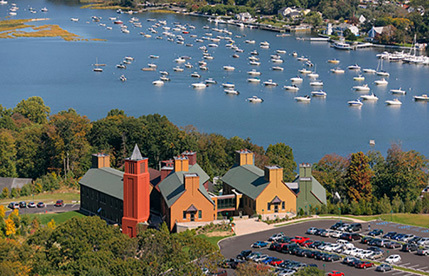 Cold Spring Harbor school district is ranked among the best academically in the USA. Students consistently achieve outstanding regents results statewide, and many are accepted to the nation’s top colleges and universities.